Elia J DeSanto passed away Friday August 24, 2018 at home surrounded by his loving family. Elia went by the name Elliott. He was born and resided in Elizabeth, NJ and attended Sacred Heart Grammar School and Thomas Jefferson High School. Elia moved to Iselin 41 years ago. He served in the United States Navy from 1950 to 1954 and served during the Korean war aboard the USS Roberts a Cannon-class Destroyer. He was honorably discharged and always supported veteran charities. His love for people and wanting to help other led Elia to law enforcement. 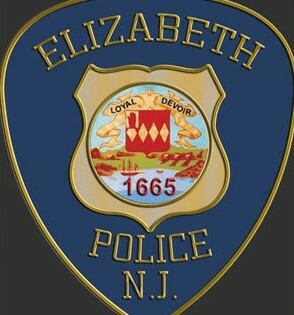 Elia was a police officer for the city of Elizabeth for 34 years. He taught Judo at the police academy for several years and received numerous trophies in the area. Elia earned a Certificate of Merit in 1964 for doing CPR on a child who had drowned in a bathtub, bringing the child back to life. Elia loved working on the streets where he grew up and serving his community. While responding to a call to a fire at a television store, Elia and his partner pulled the owner out his burning shop. The shop owner was suffering from smoke inhalation and Elia went to lift the oxygen tank out of the trunk of his police cruiser and ruptured four discs in his back. He was out for a year and needed to have his spine fused but after rehab he returned to the profession he loved. This time he was off the streets and working in the property and evidence division where he worked until his retirement in 1992. His love of baseball started as a kid with street pickup games and he played for the Elizabeth Atomites. A lifelong Yankees fan, Elia loved coaching for his sons Iselin Little League teams and his biggest disappointment in life was that none of his sons would become Derek Jeter. 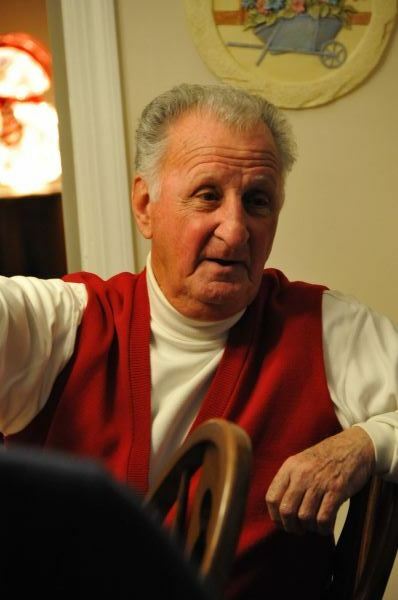 Elia was a member of the Knights of Columbus since 1975 and was known for his 9ft tall tomato plants which would feed the neighborhood and relatives throughout the summer. Elia was predeceased by his loving wife Rita DeSanto (1998). Surviving are his children Thomas DeSanto of Los Angeles, CA; Daniel DeSanto of Iselin, NJ; and Elliott DeSanto. Visitation will be on Monday August 27, 2018 from 10:00 AM at the Gosselin Funeral Home 660 New Dover Road Edison, NJ, followed by an 11:15 AM Funeral Mass at St. Cecelia’s Church, Iselin, NJ. Interment St. Gertrude Cemetery, Colonia, NJ.